Fleurs de Moufette (FDM) is a new flower kiosk located at Morgan Street Food Hall in downtown Raleigh. 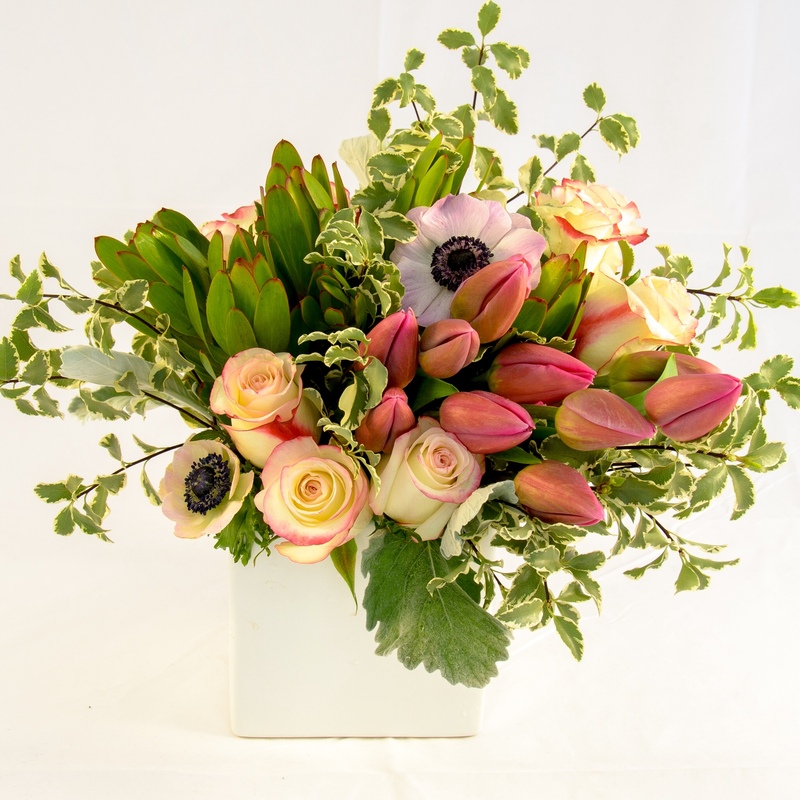 We are a new, locally owned, small business who wants to bring a fresh approach to your flower arrangements. FDM likes to express a new idea, be a little adventurous… or even provocative. 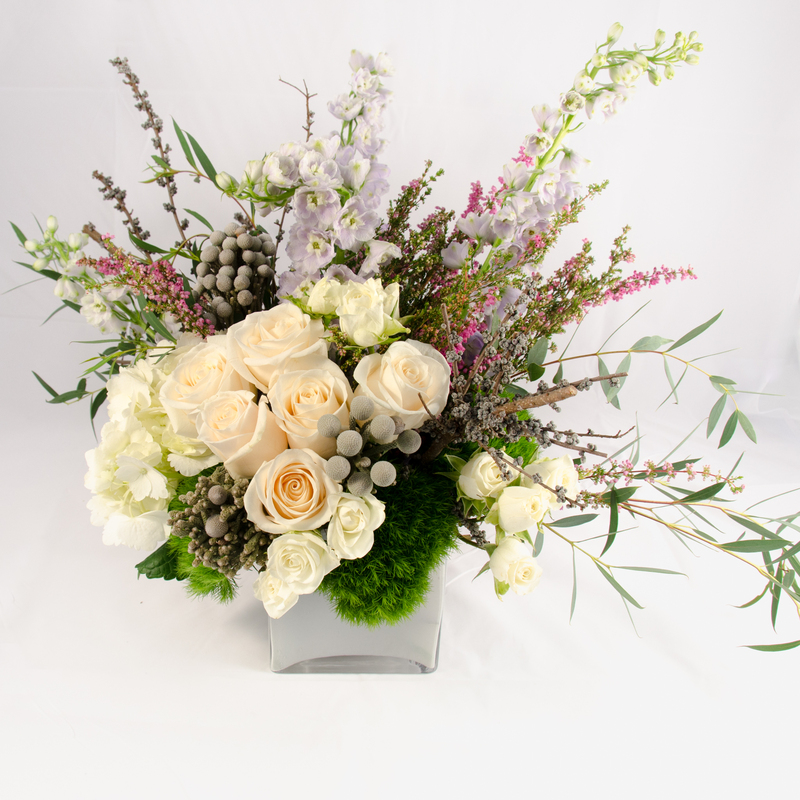 Our arrangements begin with a casual and comforting aesthetic, aligned with CLEAN, MODERN, NATURAL design elements that can be catered for you. We will try to create that message for that special moment to share with your loved ones, your friends, your family, or those you would like to be remembered. 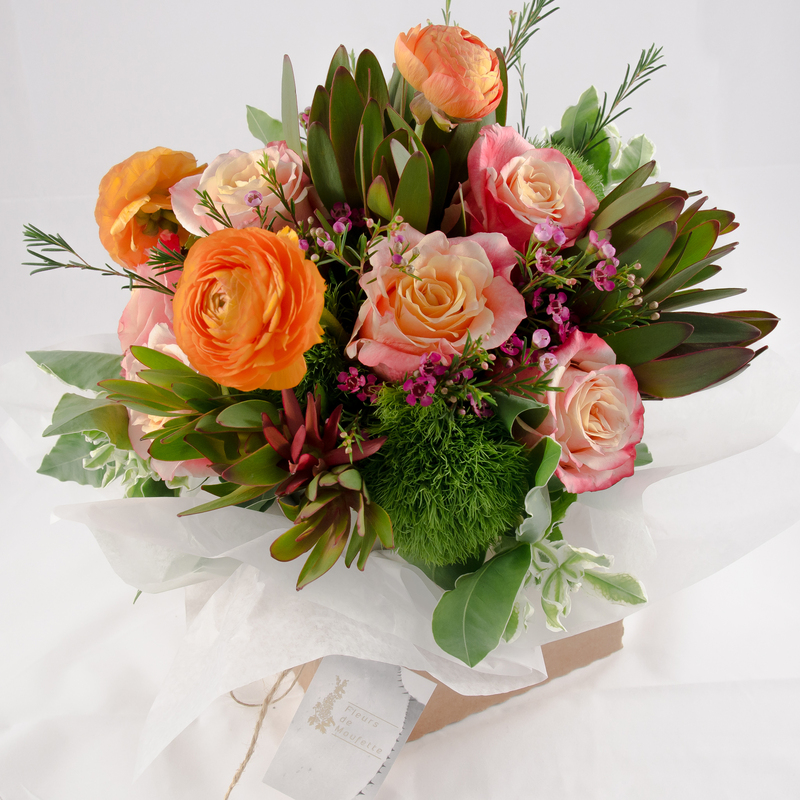 We also have a wide design selection of floral arrangements and indoor plants you can choose from. Your orders can be made and picked up at the kiosk, scheduled for delivery (in downtown), or you can even take something from our grab & go selection. Don’t forget that you can pair your arrangement with something from one of the many vendors at Morgan St Food Hall. We are very excited to be part of Morgan Street Food Hall and look forward to seeing you soon! !